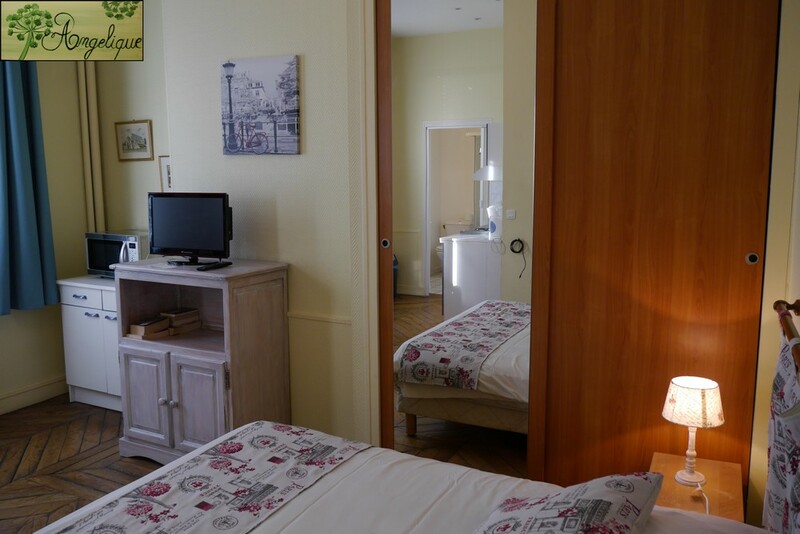 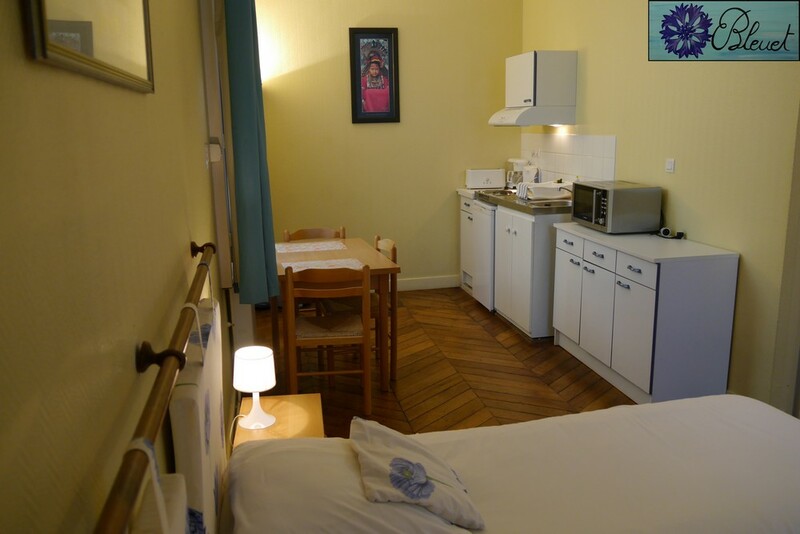 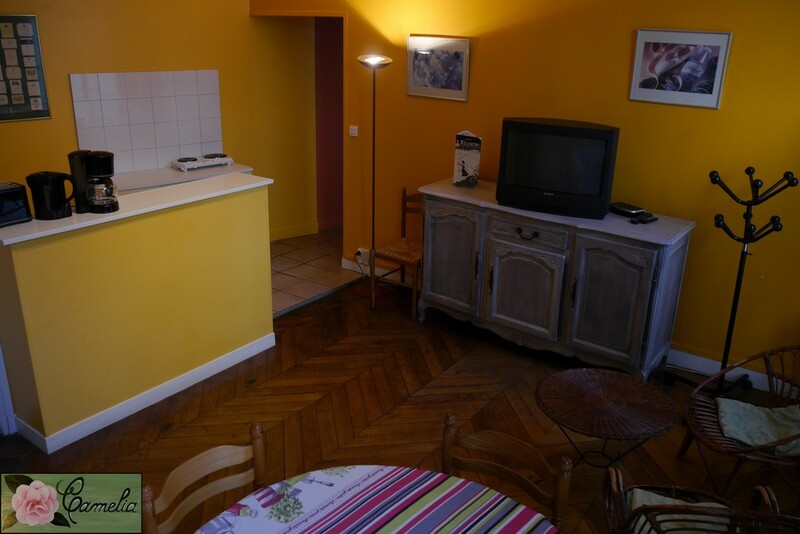 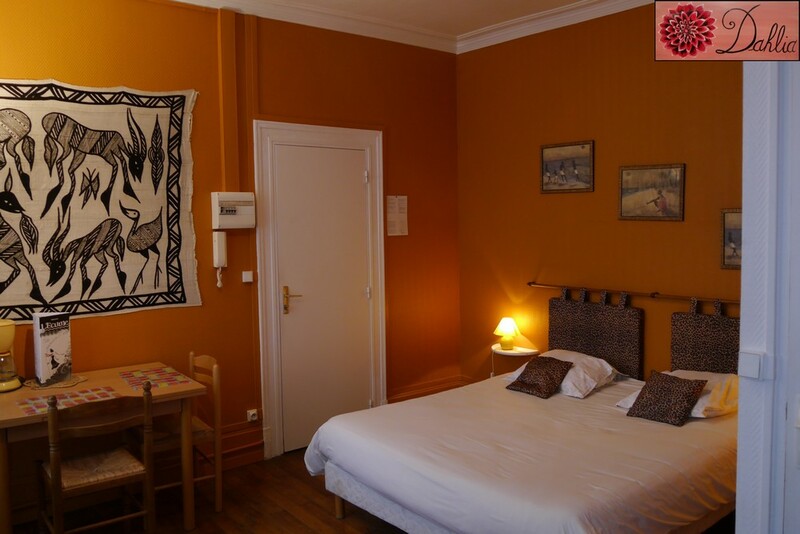 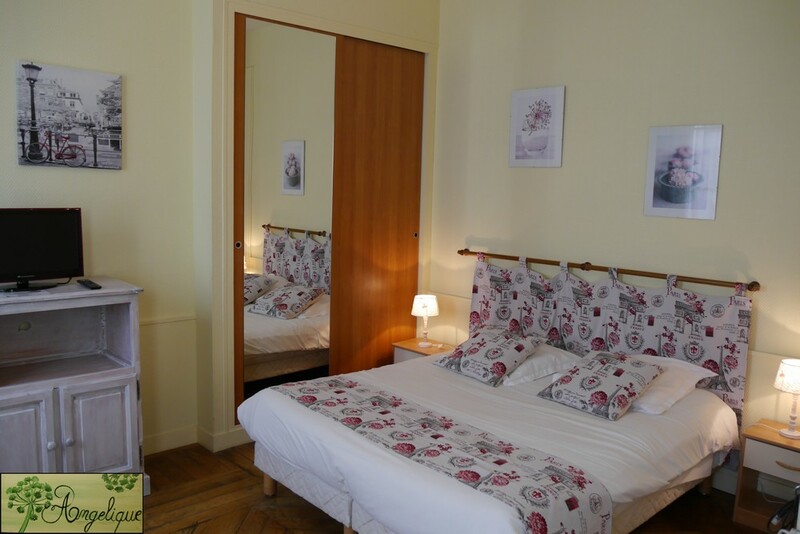 In a renovated bourgeois building, ideally located 100 m from the city center and the main car park, Le Nid offers you furnished bedsits. 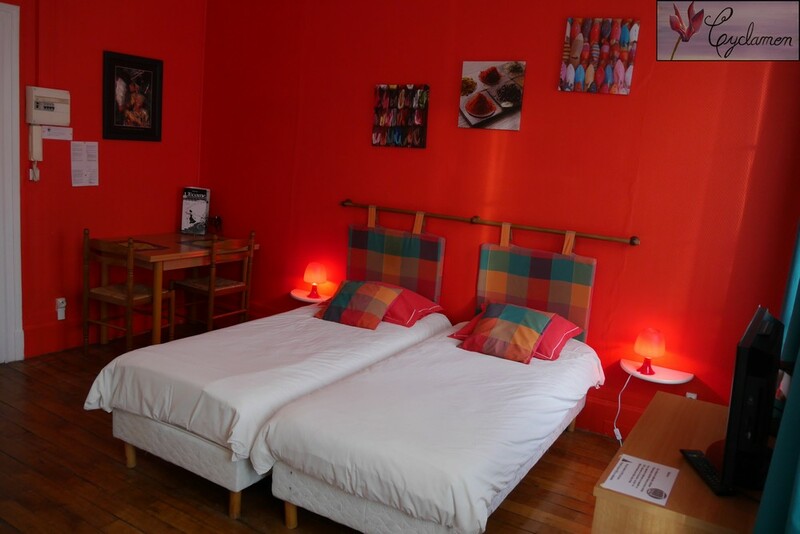 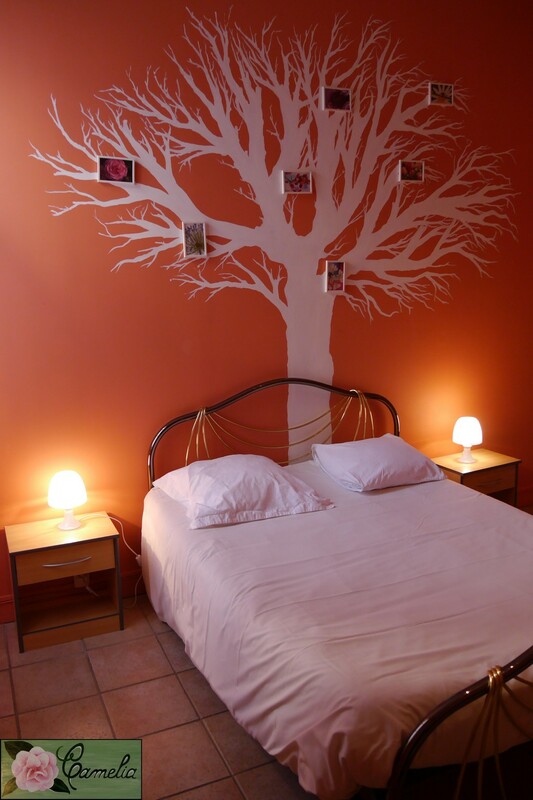 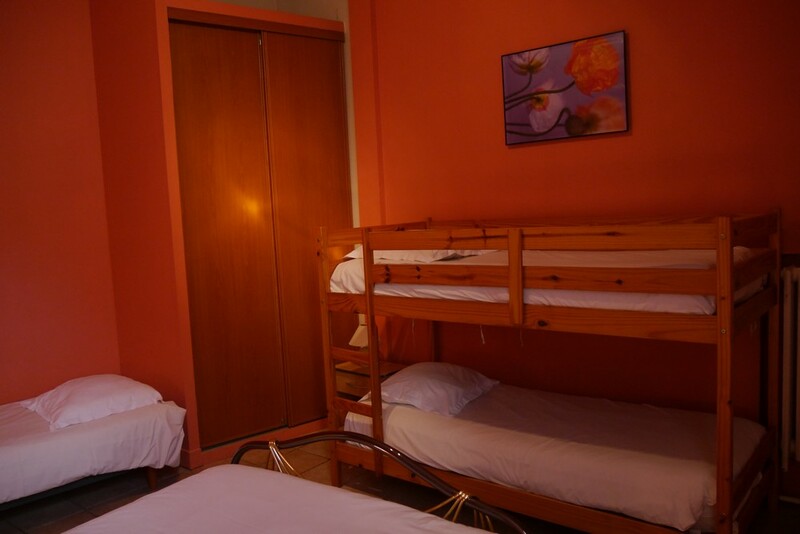 We offer you 12 rentals accommodating up to 5 people, starting at 67€/night. 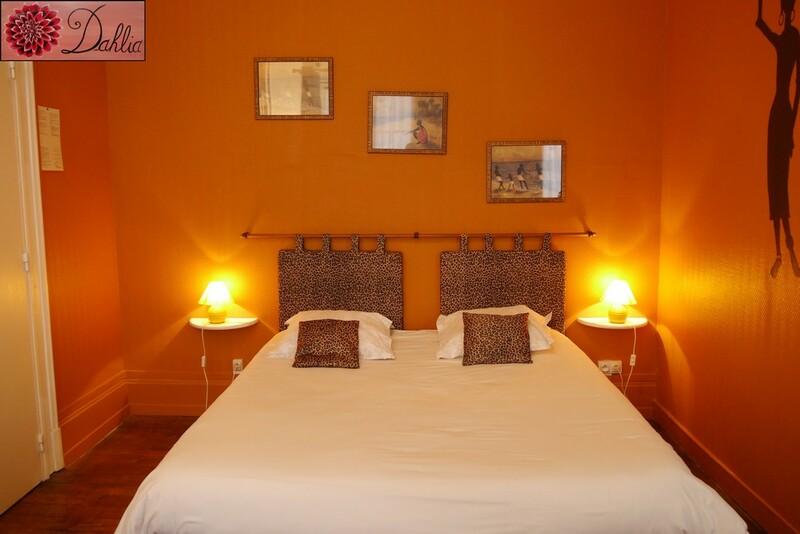 L’Hôtel is the perfect place to enjoy your breakfast. 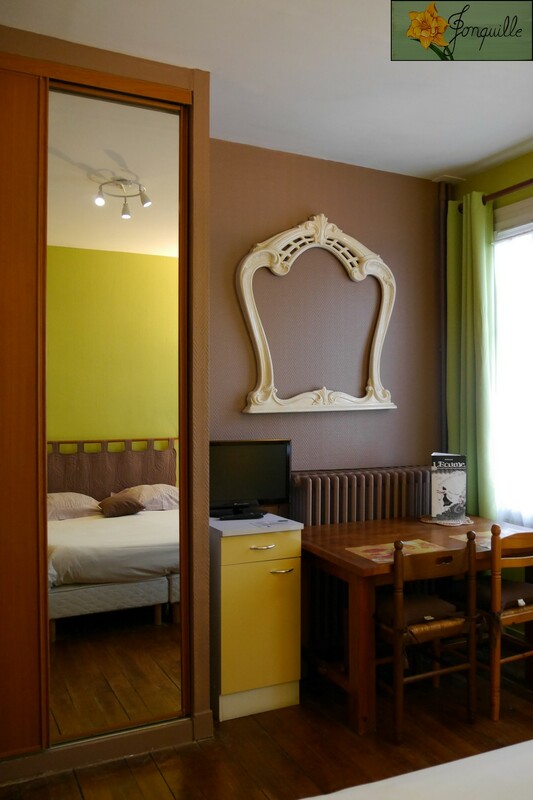 Separated only by a common courtyard L’Hôtel is your convenient choice. 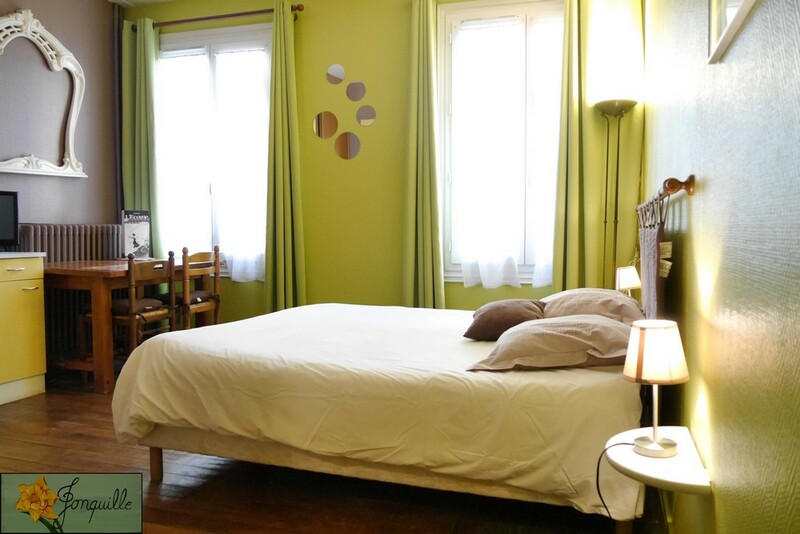 Serenity at the very heart of the city.